Cleveland Wire Harnesses There is	1 product. 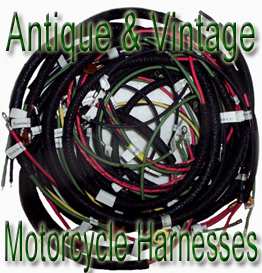 Cleveland Four motorcycle wiring harnesses. This sale is for one Cleveland Four cotton braided wiring harness.